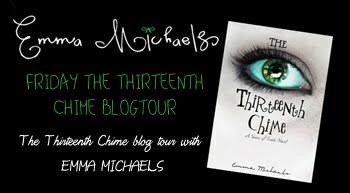 I had a chance to interview fellow blogger and new author Emma Michaels about her new book, The Thirteenth Chime, which releases tomorrow, and here's what she had to say. D B: For all of us that don't know Emma Michaels, describe yourself in three words. E M: Determined. Dreamer. Chocolate-lover. D B: As a fellow blogger, what is your favorite genre to read and why? E M: It is definitely YA. 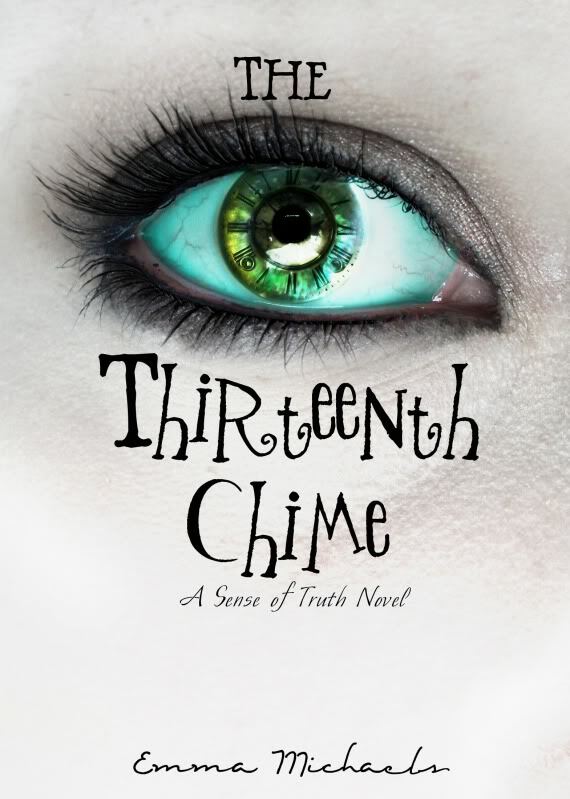 Ever since I read my first YA book when I was younger I have been hooked. Although I do enjoy other genres, I think I will always love YA the most. D B: What has it been like for you to go from blogging about other author's books, to having bloggers blog about your book? E M: Wonderful! It was so great getting to know fellow bloggers and hear from author's. But to now be on the other side and experience things, I have to tell all of my fellow bloggers out there that you are all wonderful! I can't even begin to describe the overwhelmingly warm gestures everyone has made in being so supportive. Thank you so much! 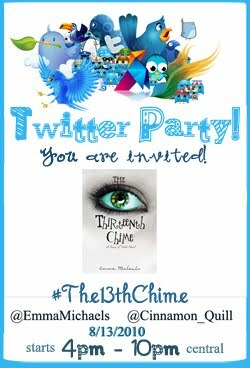 D B: Your new book, The Thirteenth Chime, comes out on August 13th , so can you tell us a little about it and what inspired you to write it? E M: Actually, it was a number of inspirations I encountered when I first came to Washington State that inspired me to write the book. I spent almost two years doing the research for it before I began writing the book. I am very pleased with the outcome and I hope readers will enjoy reading it as much as I enjoyed writing it! I think the big inspirational moment was at my neighbor's house when all the lights were out and suddenly her large grandfather clock started to chime. It sent chills up my spine and I don't think I ever really forgot it. D B: Will this be a stand alone book or will it be part of a series? E M: It is my hope that it will be part of a series. Although I can't give away too much right now, I can promise potential fans that if they want more, they will definitely get more! D B: Was releasing the book on Friday the 13th your idea or the publishers? E M: It was a suggestion I made that Bokheim Publishing was very supportive of and they really worked hard with me to help make it a reality. Especially considering the original plan was for January so instead of having months to do everything, ended up only have about one month. They have worked so hard and I feel so blessed!!! D B: I always like to imagine famous people as the characters in the books that I read. Who would you pick for Destiny and David? E M: If I could do a dream pairing of famous actors for Destiny and David, I think I might choose Kristin Kreuk and Tom Wellington from Smallville. The chemistry between them is perfect and mirrors the chemistry between Destiny and David. They would definitely be my first choice if my novel was ever made into a movie. D B: So, what else can we expect from you? Are you currently working on anything new? E M: Yes, as a matter of fact I am working on something new. I have a potential new series in the future and I also have a lot of plans for "A Sense of Truth" if fans want more. Thank you for having me, it had been a pleasure and thank you to everyone reading! 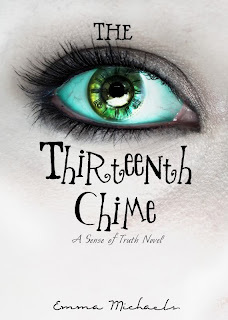 I hope you will all love The Thirteenth Chime as much as I loved writing it! 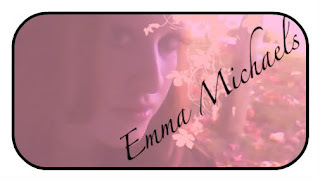 To learn more about Emma Michaels, you can visit her on her website.